Dr. A. Drelichman is the current Section Chief of Hematology/Oncology at Providence Hospital. Dr. Drelichman was recognized as a "Top Doc" in oncology by Hour Detroit magazine in 2008. 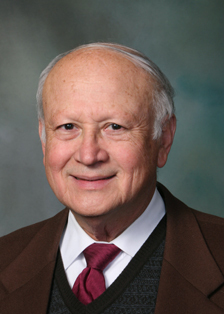 Anibal Drelichman, MD offers services at multiple MI locations.